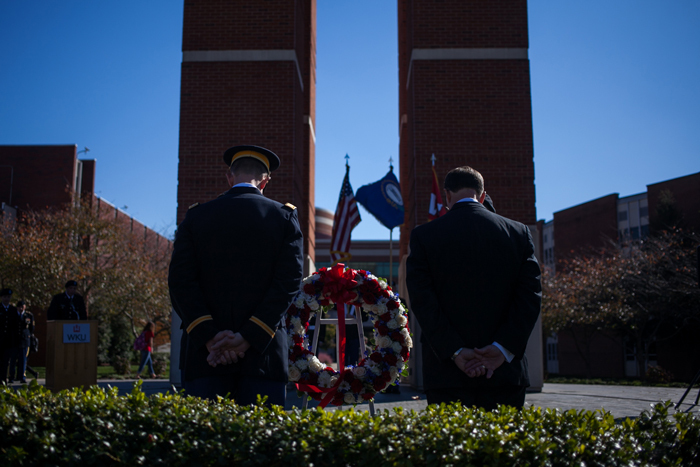 WKU will observe Veterans Day on Nov. 11 with a wreath-laying ceremony followed by the ROTC Hall of Fame Induction Ceremony. The ceremony will begin at 11 a.m. at Guthrie Bell Tower where all veterans will be honored. As part of WKU’s International Year of South Korea, Korean War veterans will be recognized. Following the wreath-laying ceremony, the Hall of Fame Induction will be held at the Stansbury Concourse on the second floor of Diddle Arena. The 2016 ROTC Hall of Fame Inductee is Col. Michael R. Devine, who graduated with his bachelor’s degree in 1965 and received his master’s degree in 1971. Devine was commissioned into the Army as a 2nd Lieutenant. He was assigned to the 3rd Brigade Task Force of the 25th Infantry Division as a Platoon Leader where he fought in the deadly La Drang River Valley, Chu Pong Mountains, and along the Ho Chi Minh Trail. He returned to Vietnam for a second tour of duty as a Quartermaster Officer. During his Vietnam service, Devine earned two Bronze Star medals, a Purple Heart and the Combat Infantryman’s Badge. Devine made his Army-wide mark as a senior logistics officer, but he demonstrated courage, operational competencies and a warfighting instinct early in his career. Following the Vietnam War, he continued to serve his country and helped to transition the U.S. Army into an all-volunteer force. Devine went on to serve his country earning the Defense Superior Service Medal, the Legion of Merit with 1 Oak Leaf Cluster (OLC), the Meritorious Service Medal with 3 OLC, the Army Commendation Medal with 2 OLC and the Army Achievement Medal. Devine, who lives in Franklin, Tennessee, retired honorably from the U.S. Army in 1995 after 30 years of service. 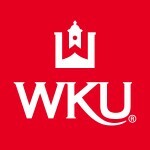 He and his late wife, Nancy, also a WKU graduate, have two sons, Sean and Quinn. 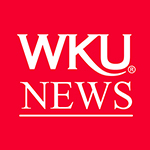 More: WKU Bands, Chorale to present Veterans Day Concert on Nov. 10.